When the King of England approved the Australian flag, we inherited a defaced British Blue Ensign to represent us. But these days our British colonial flag represents less and less of the true breadth and diversity of the Australian community. We're a country forged by pioneers working for a better life for ourselves and our families. From the first Australians arriving sixty thousand years ago, to our newest Australians arriving from across the globe, we all call Australia home. We're stronger because of our diversity, not without it. We're united not by a common ancestry, but a common effort to build a better nation together. Its elements feel familiar, honouring the flag of the last century. 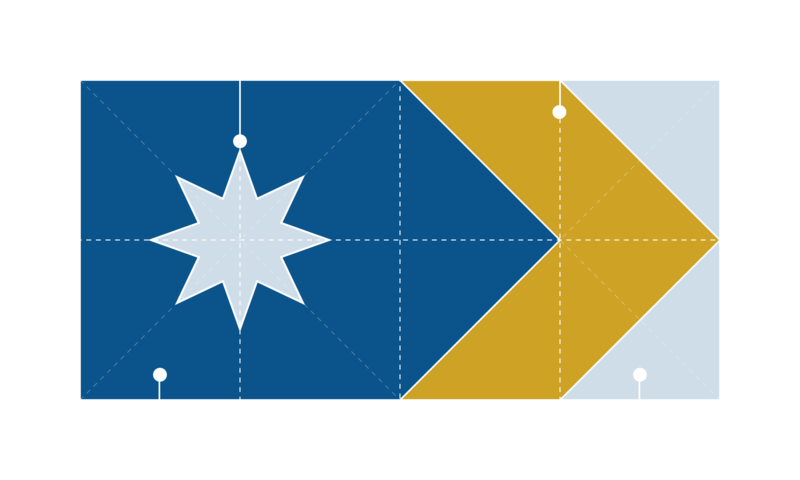 Adding to this, we introduce a chevron, a golden boomerang, pointing to a brighter dawn. Federation brought the states of Australia together, but it was a process that left out Australia's first peoples. Adding a first point for First Australians, we continue our progress to a united Australia, and recognise the worlds oldest continuous culture, like we should in our Constitution. Did you know?  Fifty years before our seven pointed star, the eight pointed star became one of our oldest symbols of Australian democracy and Australian independence. Flags need to meet a few basic design principles to work. Simple enough so a child can draw it. Made with ♥ in Anglesea, VIC on the land of the Wathaurung peoples. The Unity Flag by Murray Bunton is licensed under a Creative Commons Attribution-NonCommercial 4.0 International License . Image DSC_3360 used under Creative Commons from Flickr/MGoBlog. 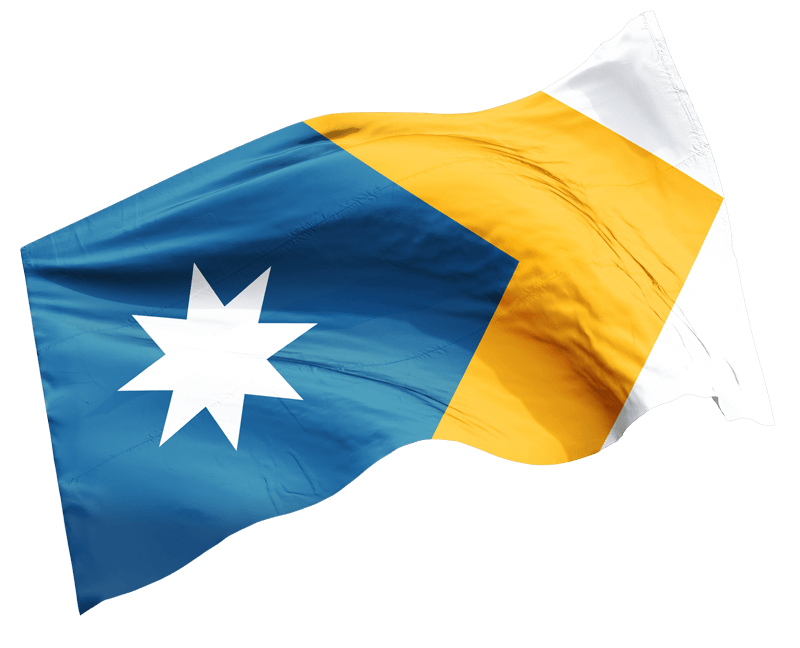 Want to show your support for a modern, inclusive Australian flag?